Thought I would share my just finished and tested (and works wonderfully) Neptune Apex Breakout Box. 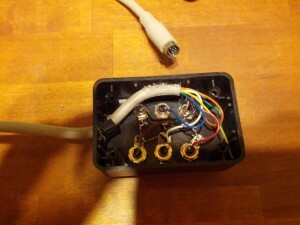 😉 The Cable that plugs into the Apex is the same connector that Apple serial printers of yesterday used so they are cheap and easy to find. I decided on RCA plugs for the interface because I think they are clean looking and they serve the purpose nicely. 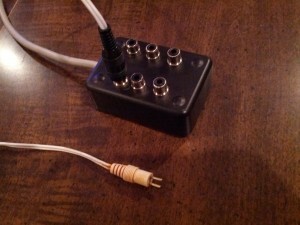 This entry was posted in DIY Components. Bookmark the permalink.